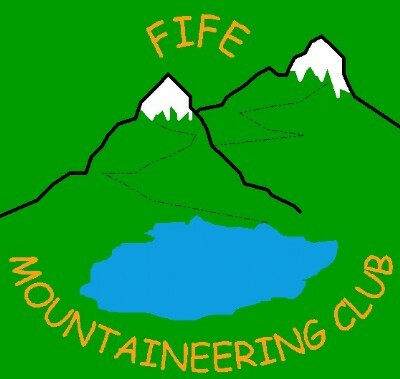 Thank you for logging on to the Fife Mountaineering Club (FMC) website. We invite you to have a 'wander' through the content, which includes historical and current information, forthcoming events, a list of walks and meets planned for the coming year and some useful links to other organisations associated with the Club. In addition it also contains a 'Contact' page which enables individuals to communicate with the Club Secretary.